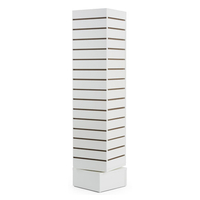 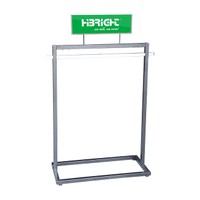 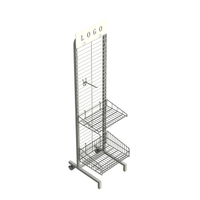 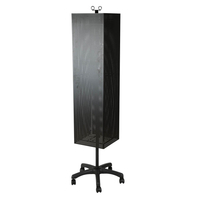 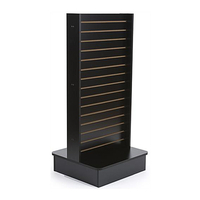 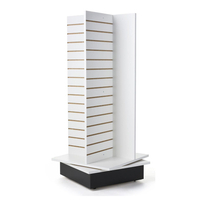 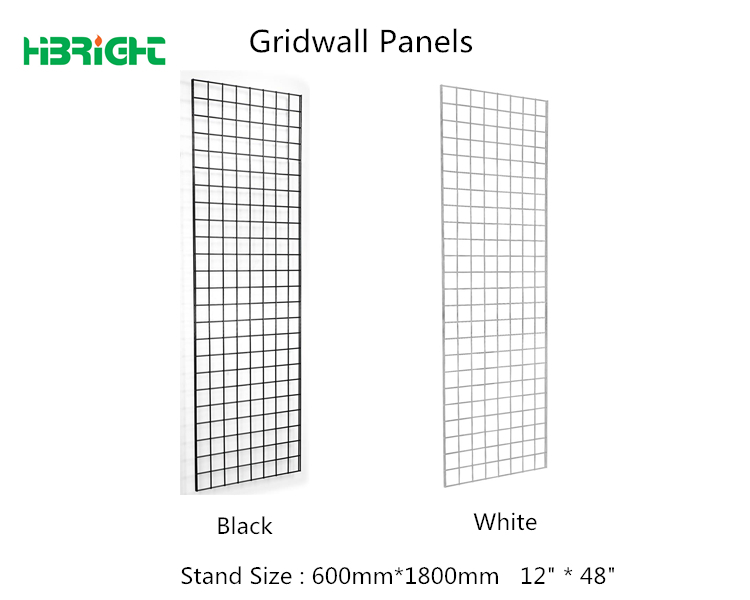 Using white or Black metal gridwall panels will save room around a storefront or trade show. 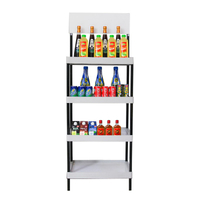 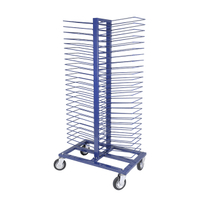 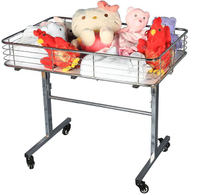 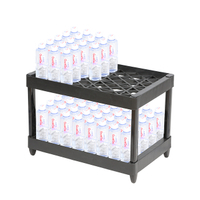 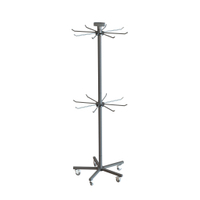 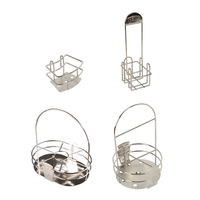 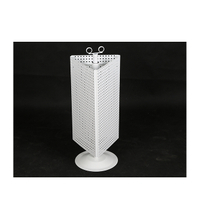 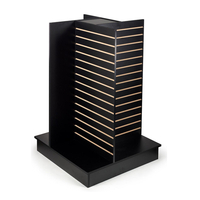 The sturdy metal will hold many products of different sizes. 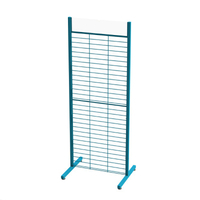 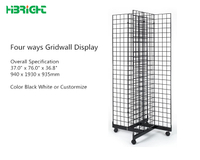 Along the outside of the metal wall wire panel is a double connection, which gives the wall display great support. 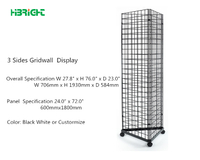 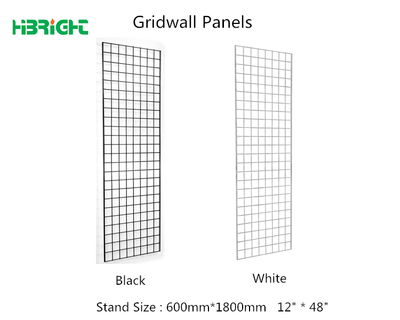 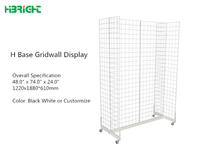 The wire panel coordinates with any of Highbright’s gridwall products which can be purchased together. 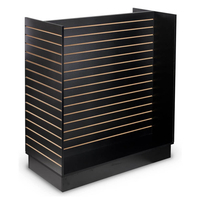 The color of the store fixture looks great, especially with colored and accent walls. 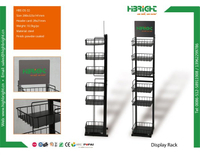 Customer size available.